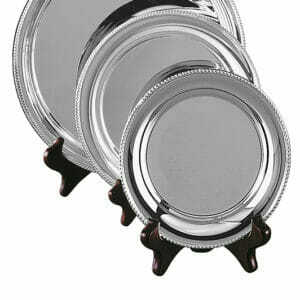 A family business waiting to help you with your presentation. 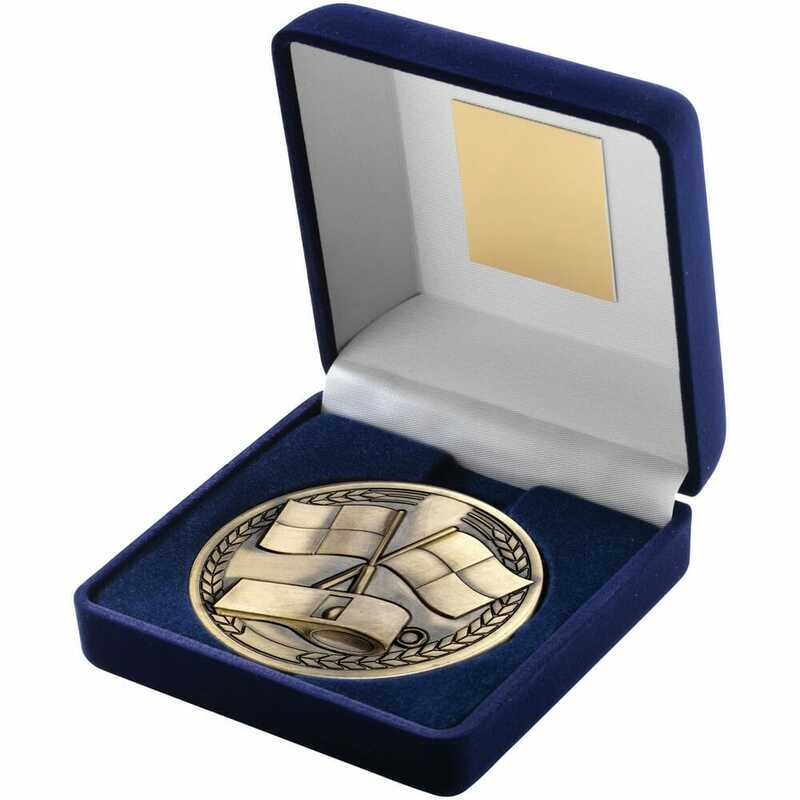 We understand how important this presentation is to you and we will make it as easy as possible and hopefully an enjoyable experience to place your order with us. 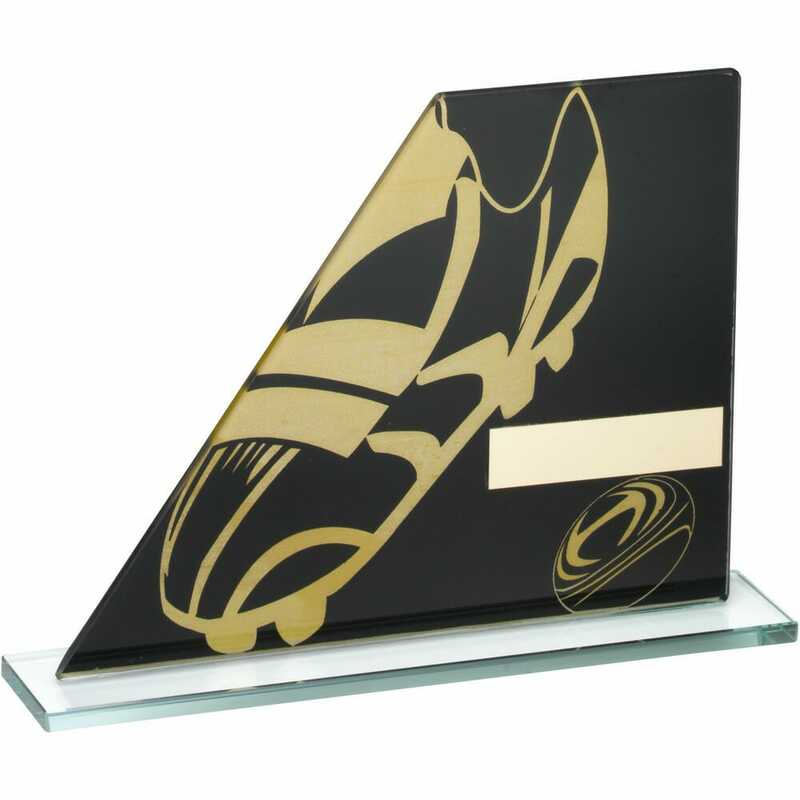 Chapmans Presentations is the Glass Trophies specialist, with a showroom in Birmingham, whether you are looking for that extra special Glass Trophy or Glass Award. 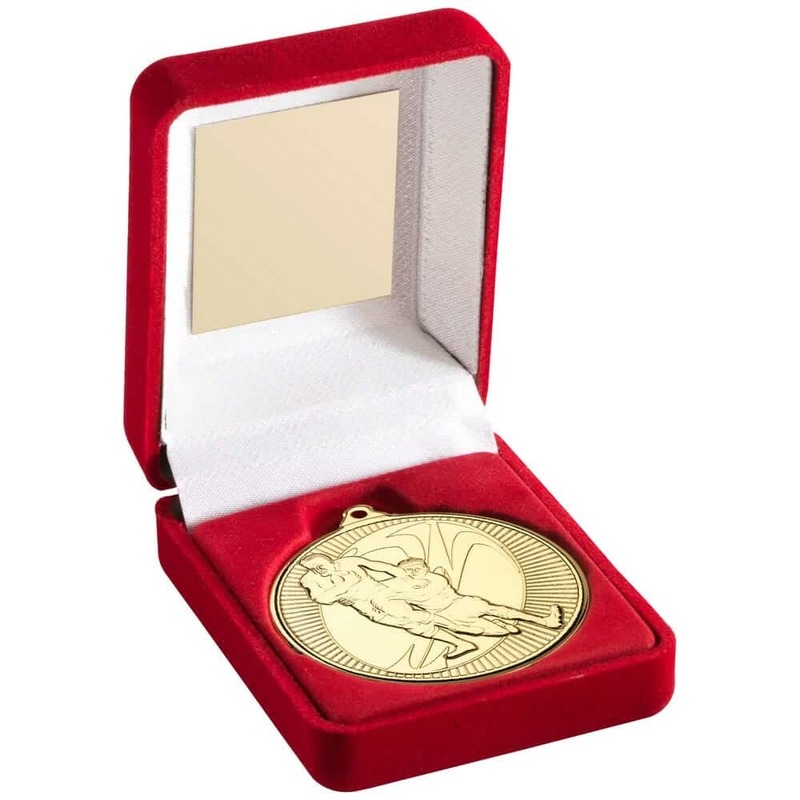 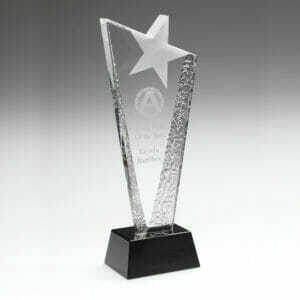 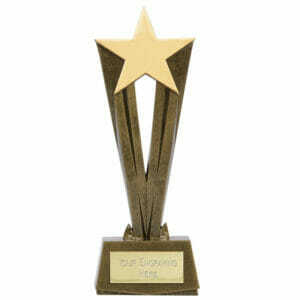 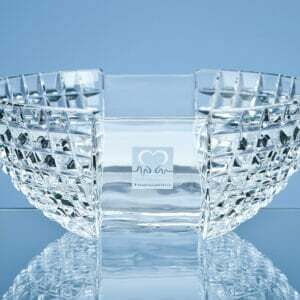 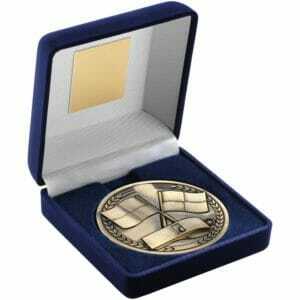 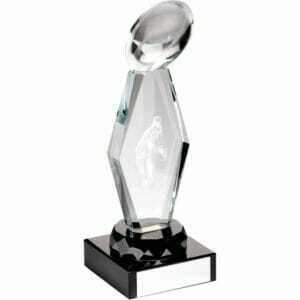 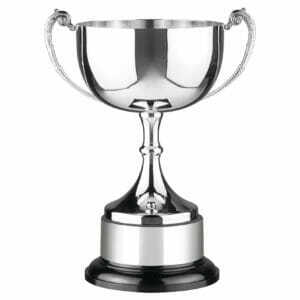 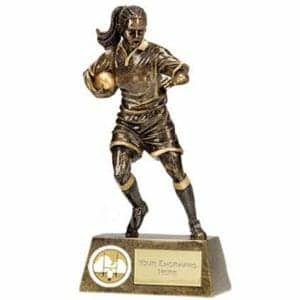 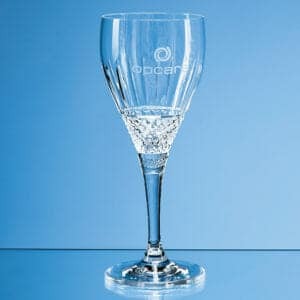 We also offer you a wide range of other awards and trophies in other materials such as crystal, wood and acrylic. You will also find presentation clocks, shields, silver cups, plaques and sports trophies in our extensive product catalogues, which you can order through the contact button. 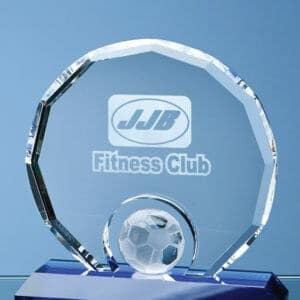 Naturally we can of course engrave and personalise any of our Glass Trophies or presentation gifts to your own specific requirements. 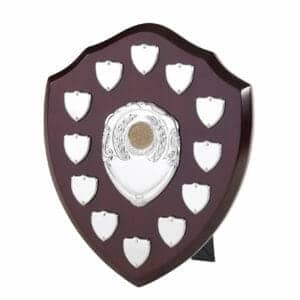 We pride ourselves on our personal service and attention to detail to ensure that you choose us again for all of your trophy and award requirements. 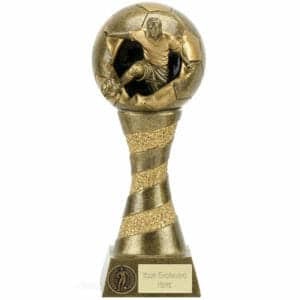 Robert Chapman Presentations, your Glass Trophy, Glass Trophies, Glass Awards Trophies specialist, with a showroom in Sutton Coldfield, Birmingham, West Midlands. 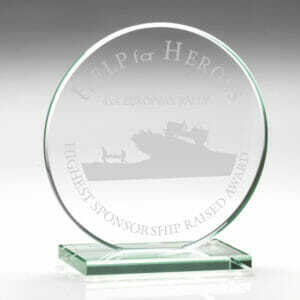 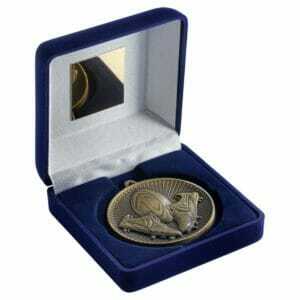 Give us a try and you may be impressed and delighted with your choice of us as your award supplier.